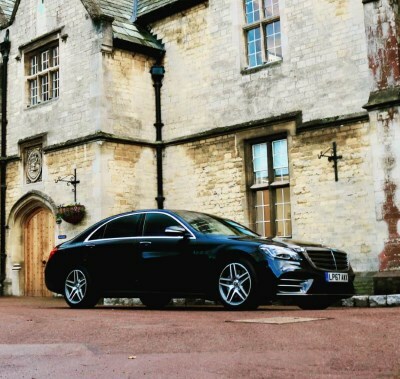 Elegant, stylish and safe, the S-Class from Mercedes-Benz is the leader in its class for rentals, or trips outside the city or to the airport. Perfect combination, stylish design and state-of-the-art security. This car is good for transfer to the airport or outside the city. Mercedes has a luxurious and beautifully decorated interior. Passengers and a driver can enjoy an elegant comfort. 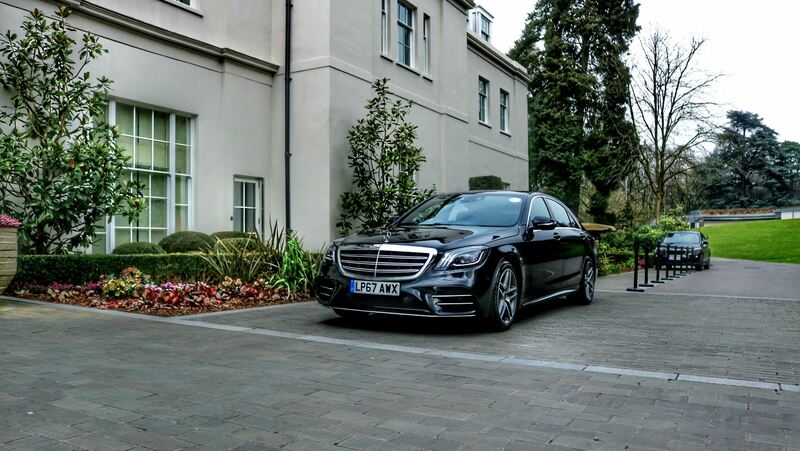 S-Class is quiet, spacious and equipped with a variety of technologies that allow passengers to enjoy the trip. Do you always need to be online during any trip? So you can talk to your friends, work or check email with free Wi-Fi. The car is equipped with free bottled water, which is accessible to all passengers. In the car, comfortably accommodate 3 passengers, 2 large suitcases and 2 carry-on luggage. 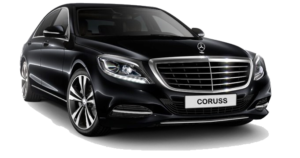 Mercedes S-Class is the first in its class, only it sets the standard of first-class luxury and prestige, the last incarnation exceeds all expectations. Just lean back and enjoy the luxury ride. 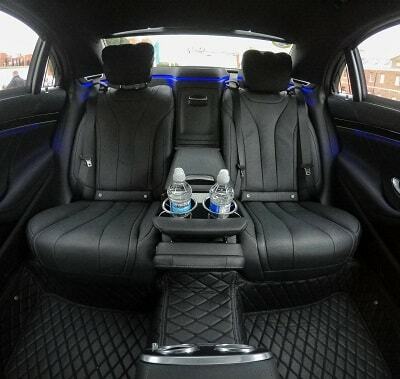 It is truly extravagant and snazzy limousine for comfortable travel with a chauffeur. 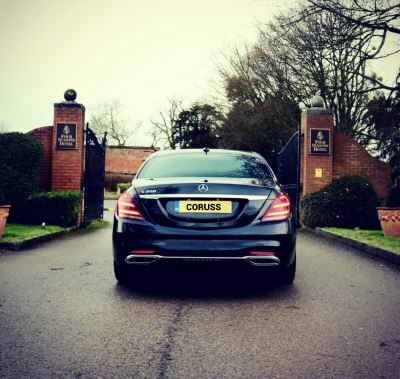 Luxury transfers from the airport in London begin in a stylish Mercedes-Benz S Class with a London chauffeur. 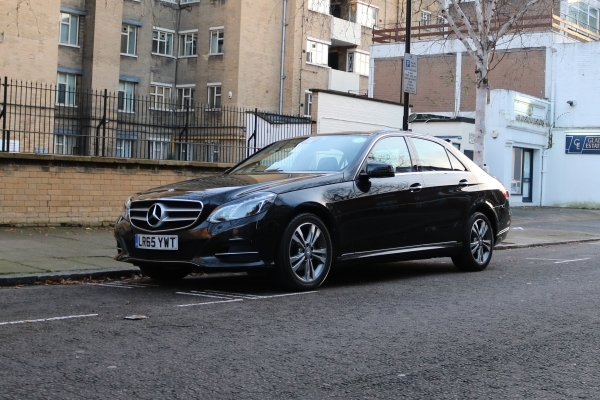 The Mercedes S Class is a luxury alternative to a London taxi. 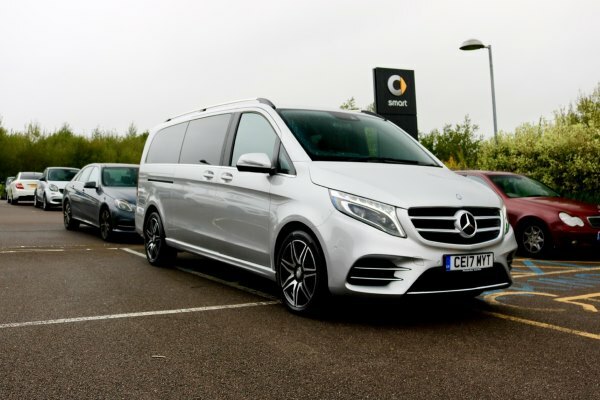 This car is not only safe and stylish, but also offers a first class trip at the price of the classic London Cab. Your chauffeur will be waiting for you in the arrival hall with a sign accompanying you to the car and help with the luggage. London: +44 20 3651 6360, St. Petersburg: +7 812 6127 805, Moscow: +7 499 5051 508. Skype: Rus.Taxi. Also you can send us an application for our email or fill out the feedback form on the Contacts page. The price of a trip outside the city may vary.